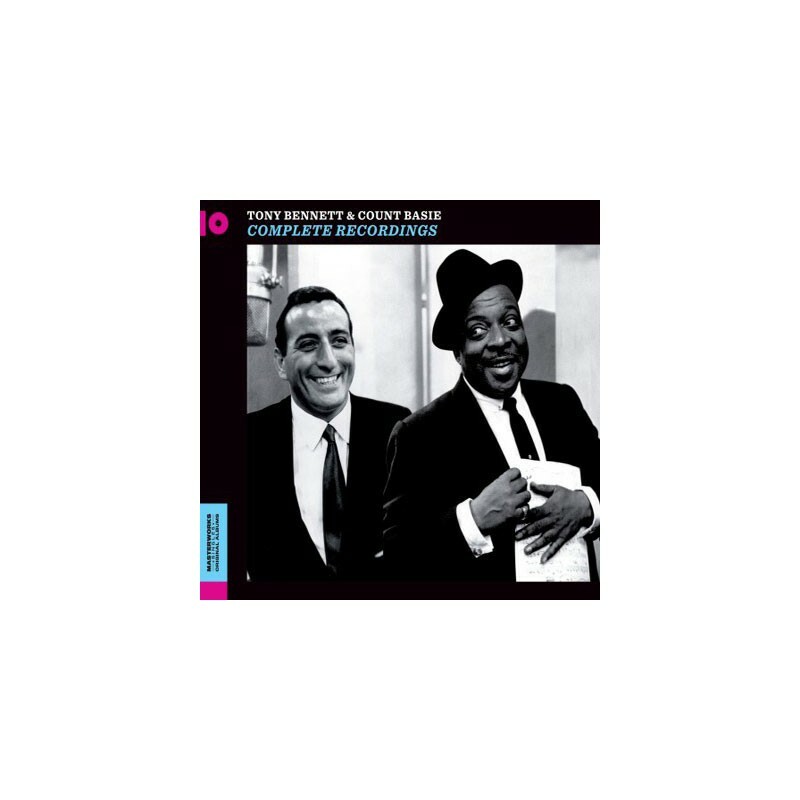 This edition presents all existing recordings by Tony Bennett backed by the Count Basie band, complete for the first time on a single CD. 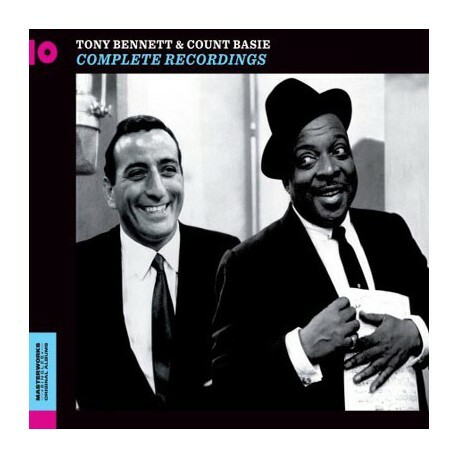 Their collaborations consist of two albums: "In Person" —Tony Bennett/Count Basic and His Orchestra (Columbia CS8104) and "Basie/Bennett — Count Basie and His Orchestra Swings /Tony Bennett Sings" (Roulette SR27072). Despite the title of the first LP, these are all studio recordings. 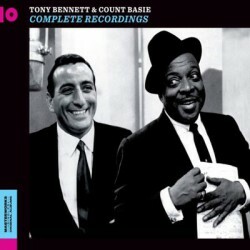 Basie never recorded most of the tunes from these albums again. As a bonus, we have added two of the few existing instrumental versions by the Basie orchestra of the tunes he recorded with Bennett. [25-26] BONUS TRACKS. Count Basie & His Orchestra. 16. Are You Havin' Any Fun?